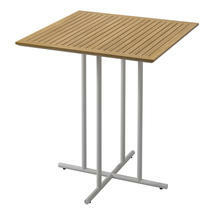 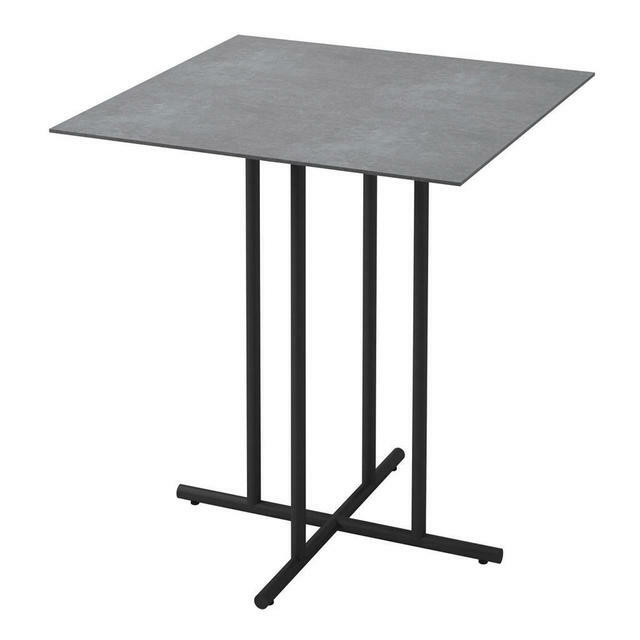 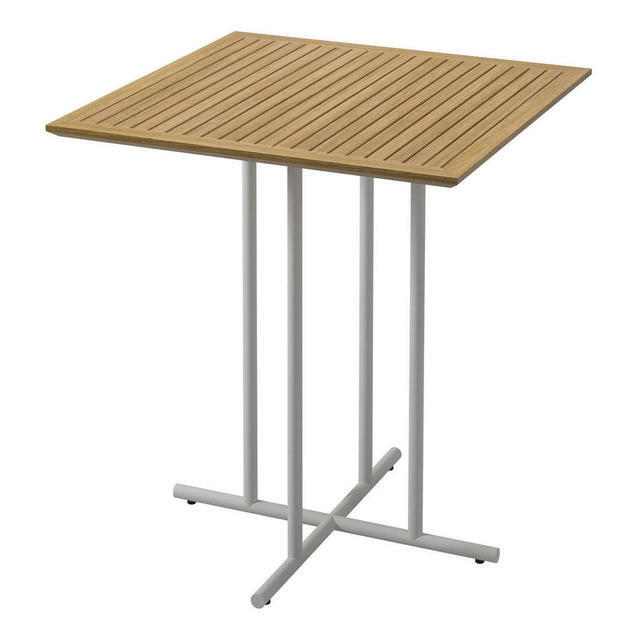 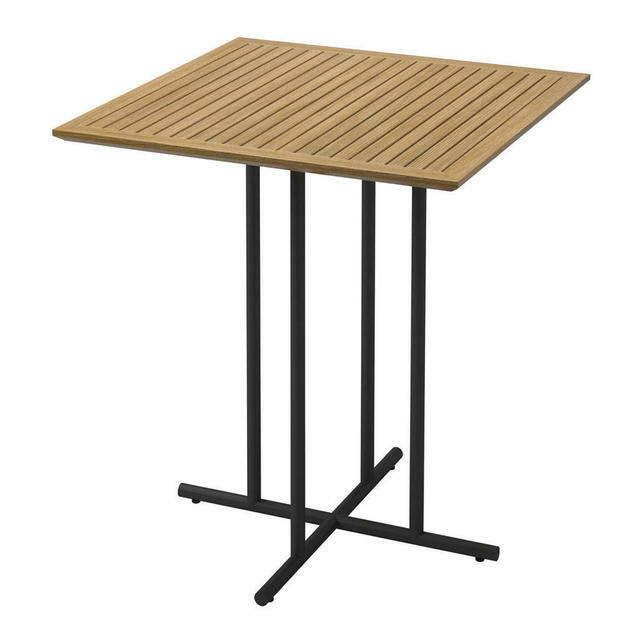 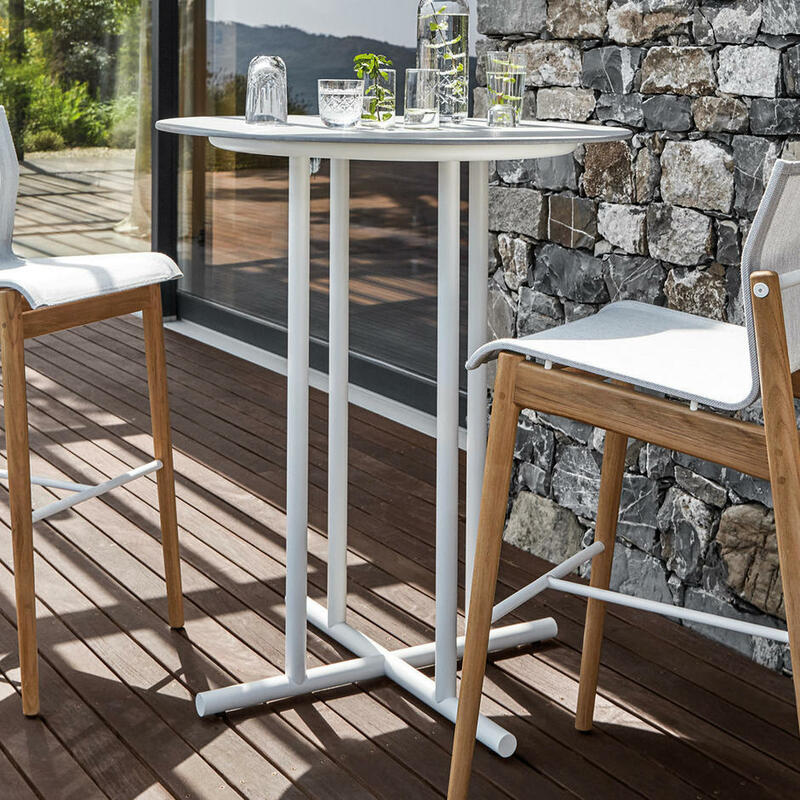 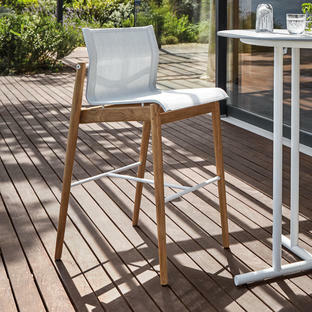 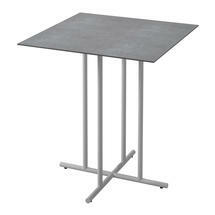 Elegant and stylish outdoor bar tables for relaxed, informal dining with buffed teak or ceramic tops. 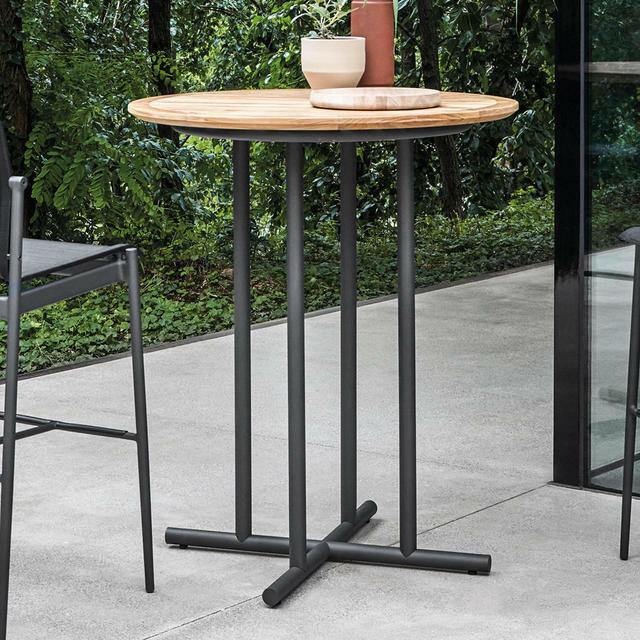 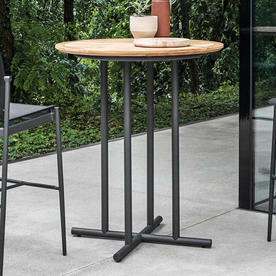 The Whirl square bar table is the perfect place to come together and talk, chat, drink or eat. 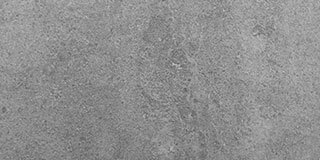 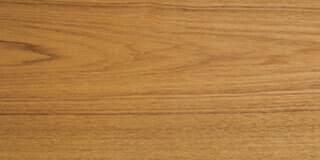 Choose from either super sleek buffed teak tops, or urban pumice coloured ceramic tops. 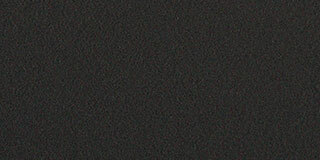 There is a choice of 2 frame colours. 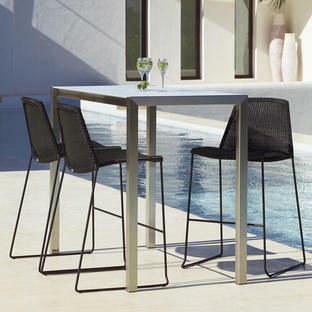 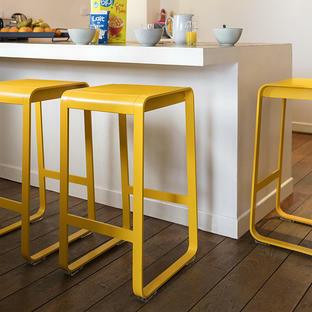 Team the Whirl table with chairs either from the Curve bar chair collection, see here or the Sway bar chairs, see here.